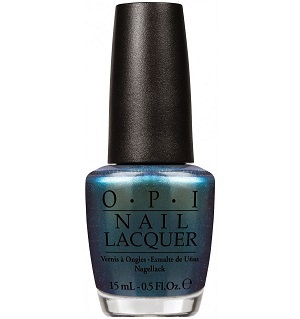 OPI Nail Polish, This Color's Making Waves, NLH74, .50 fl. oz. Green-toned blue shimmer with gold and pink micro-shimmer.